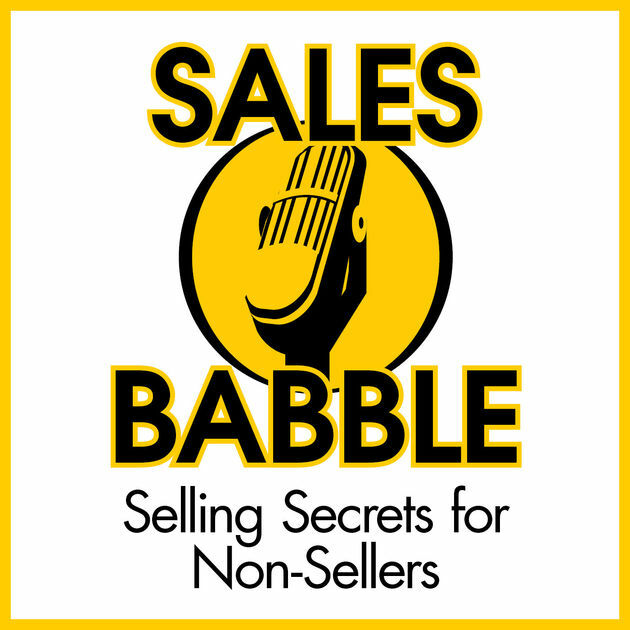 In the 241st episode of the Sales Babble sales podcast, Pete talks to host Pat Helmers about his latest book, Cadence: A Tale of Fast Business Growth, and about the seven drivers of profit that if business owners focus on one by one, will collectively add up to fast business growth. First focus on having a 10% improvement on each of the profit driver. Because of this, the effort will compound to a doubling of profit. Given these incremental improvements, there will be a collective 2X effect. Listen to the episode here: https://www.salesbabble.com/cadence-7-drivers-of-profit-with-pete-williams-241/.